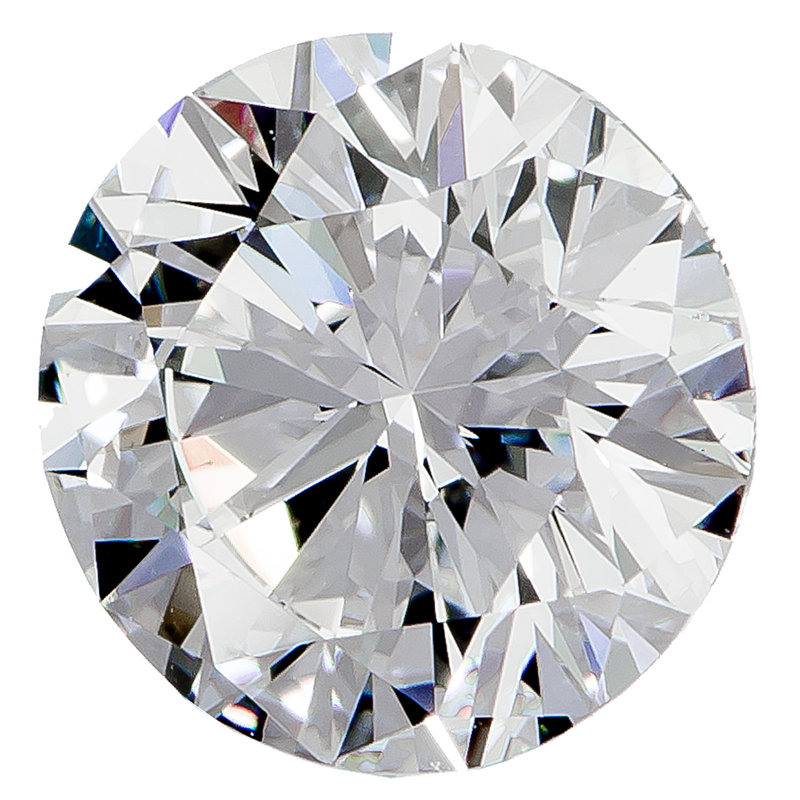 This 1.24 carat Renaissance Created Diamond is a Ideal cut, with Good polish and Good symmetry. It's an I color with VVS1 clarity in a Round shape. Every diamond is accompanied by an IGI grading report and a certificate of Eco-Friendly Origin. The Renaissance Created Diamonds Guarantee: Our fancy diamonds were created by Renaissance here in the USA in partnership with Scio (SCIO) Diamond. Lab Grown or Lab Created Diamonds are chemically, physically, and optically identical to the properties of mined diamonds. The only difference between Lab-Grown and earth-mined diamonds is their point of origin. Guaranteed origin, full disclosure, and commitment to transparency, assure that Lab Grown Diamonds are conflict-free. Renaissance grows diamonds in a technologically advanced facility here in the USA using modest amounts of energy, and having very little direct impact on the environment. Lab Grown diamonds do not undermine the sustainability of natural systems or our environment, allowing future generations to have the natural resources they need.